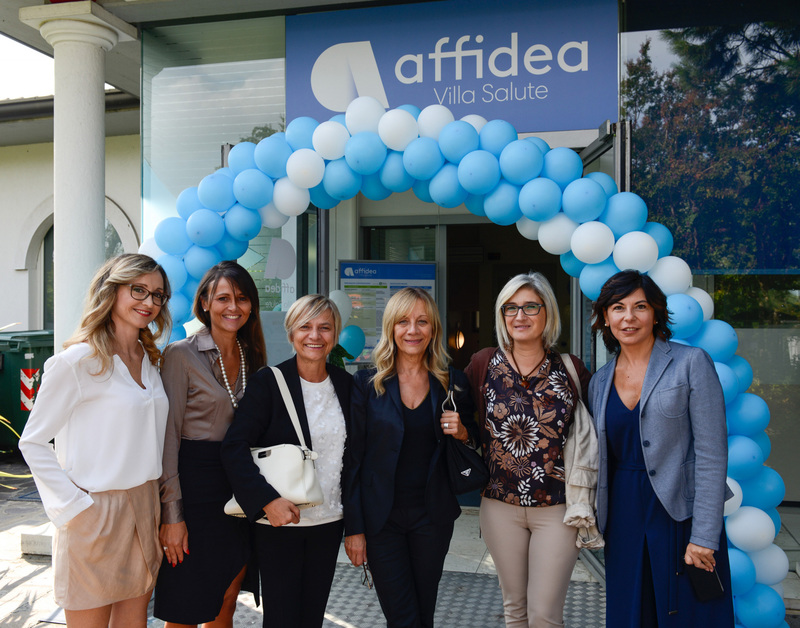 Affidea Italy opens dentistry departments in Manerbio and Gessate with the aim of providing the best dental service in the country. In collaboration with renowned Italian dentistry provider, Denti e Salute, Affidea will use its medical knowhow, clinical excellence, advanced technological standards and exceptional patient experience to provide the best dental service in Italy. The Villa Salute and Martesana centers both supply dental services to the most important private insurance companies. Their facilities have now been re-designed to Affidea’s bespoke guidelines - providing modern, bright and welcoming environments to enhance the patient experience. Fabio Silo, Country Manager Affidea Italy, said: "We added dentistry to our diagnostic imaging services and we can now say that our offer is complete. We are very happy to represent the best medical provider for outpatient services in the area. We plan to extend our dental services to Lombardy by the end of this year and expand in to other Italian regions going forward". Villa Salute, in Manerbio, is a multimodality diagnostic facility providing imaging (MRI, CT, XRAY, US, Mammography, DEXA), outpatient services, physical therapy and laboratory testing. The department has four rooms, two dedicated to oral surgery and children. The Affidea Martesana center, in Gessate near Milan, is a four-floor diagnostic center providing imaging and outpatient services. It benefits from a large, well-equipped gym for physical therapy and functional rehabilitation as well as providing a blood collection point.